Use this step-by-step guide to help you select a provider. You’ve got an NDIS plan; and that’s great. But ‘unlocking’ your plan and choosing the right support provider to get the ball rolling can feel like you’ve got over one hurdle only to be faced with another. 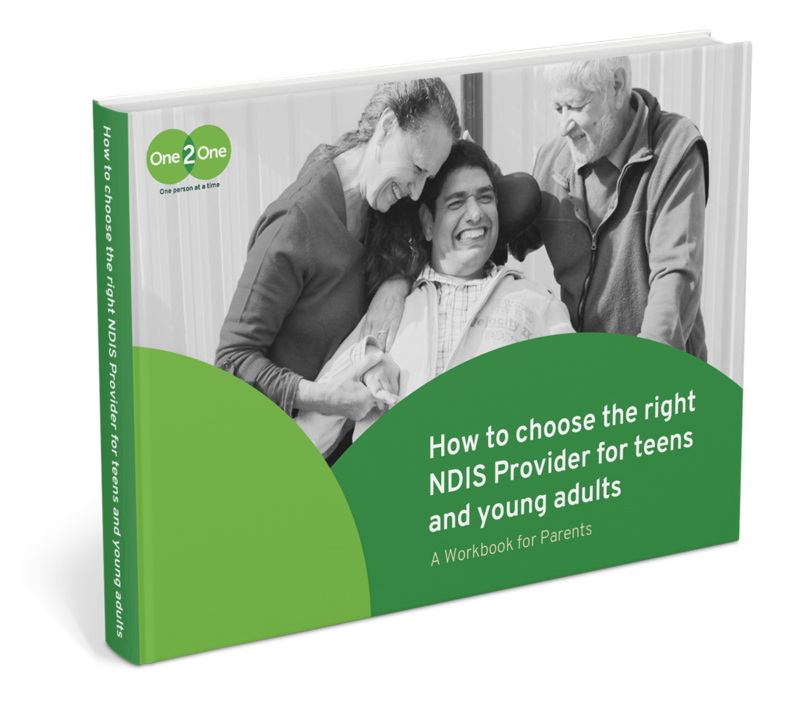 Our free workbook provides a step-by-step guide to help you make a choice about which provider is right for your teen or young adult. The workbook includes a handy list of questions to ask providers and a comparison table which you can use to rate and compare your shortlist. Download the workbook and choose the right provider for you and your family.